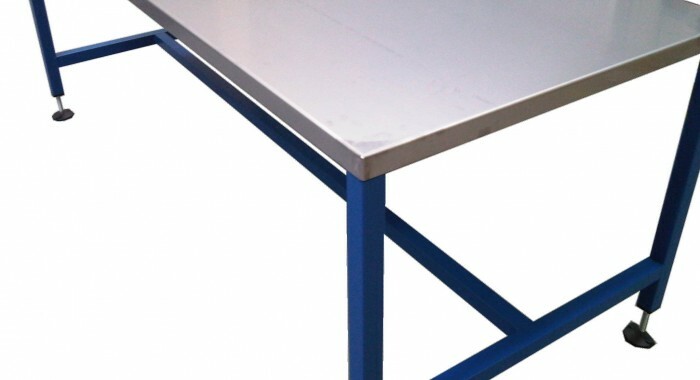 Spaceguard manufacture a wide range of cutting tables, suitable for a wide variety of applications. Whether you require a large work surface for a busy design studio or you are a working from home. 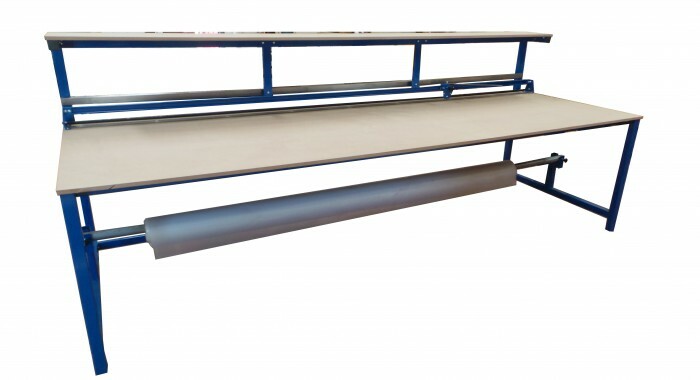 Spaceguard will manufacture a Cutting Table to suit your needs. 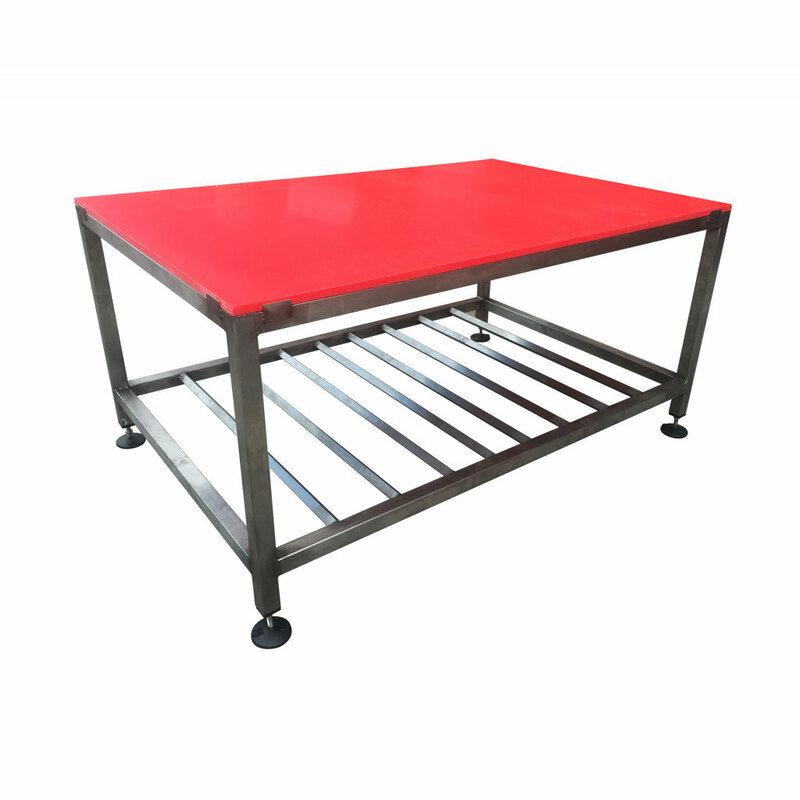 Spaceguard cutting table products are made to the highest expected quality ensuring you receive a table that is durable and long lasting. 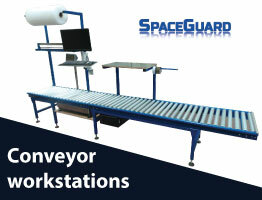 Spaceguard cutting tables are ergonomically designed manufactured to suit your specific application ensuring. 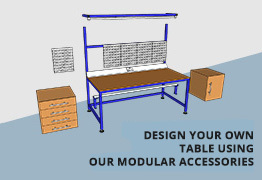 Should you require additional storage, cutting tables can be fitted with drawers and shelves to take equipment, patterns and materials. Along with space underneath the cutting table to for box storage. With a wide range of tops available. 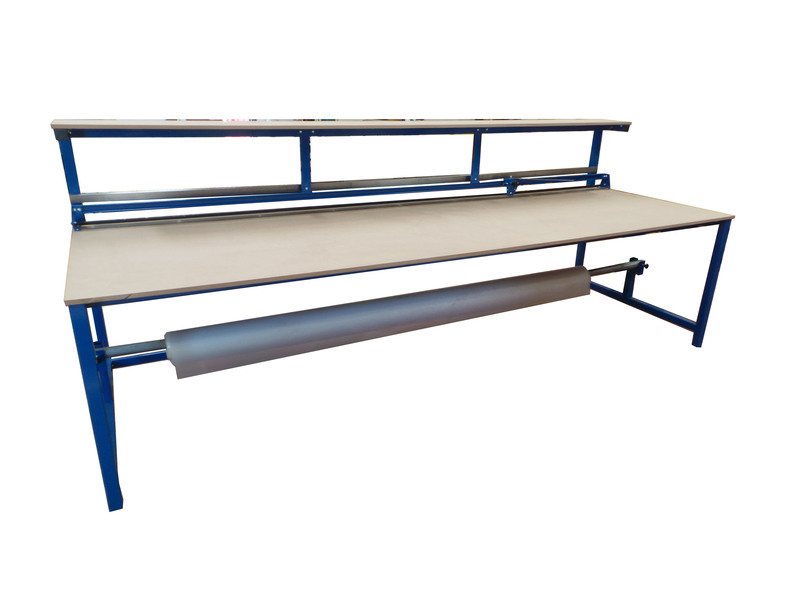 Including hardwood, PVC, linoleum, or stainless steel, Spaceguard Industrial cutting tables are also suitable for printing and sign making applications . 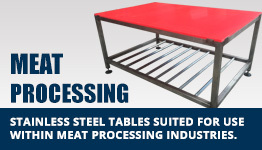 To ensure that we produce the exact table you require. 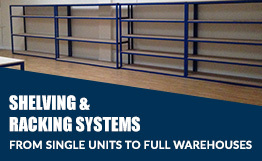 There are many options to choose from including dimensions, castors and storage options. 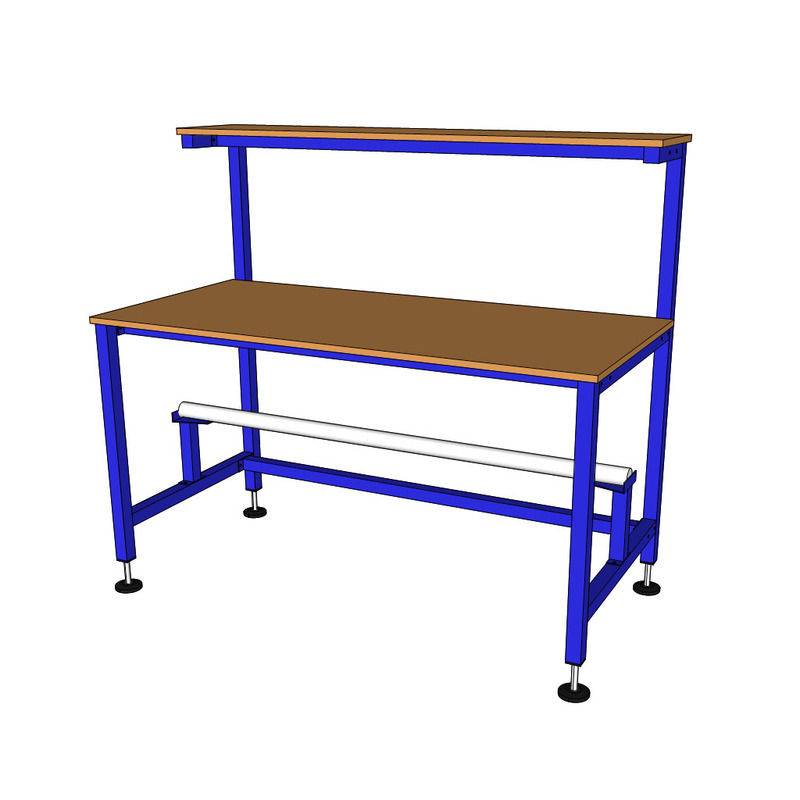 Manufactured from either durable powder coated welded steel frame or solid wooden construction. 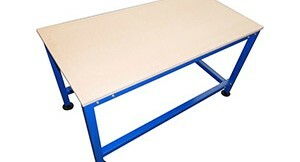 Spaceguard has been manufacturing large and small cutting tables for over 10 years. 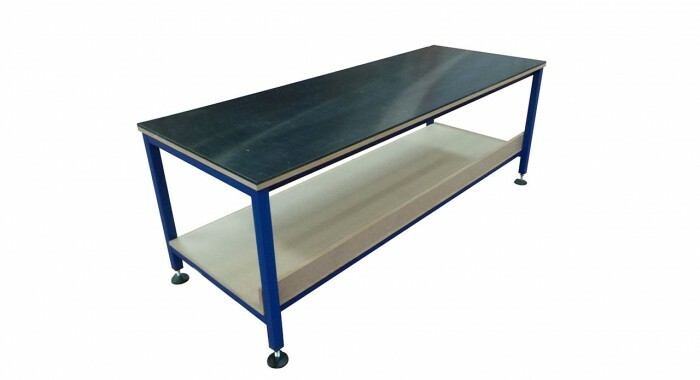 With a wealth of experience in delivering industrial cutting table s delivered to your requirements. 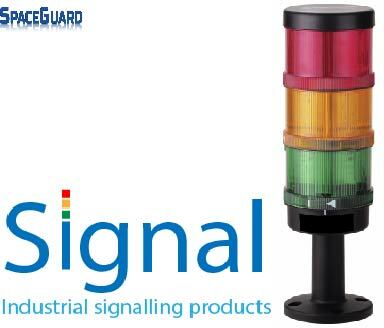 As a proven UK manufacturer Spaceguard is an ideal partner. 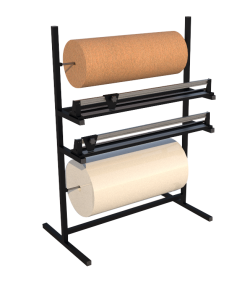 Roll holders and cutters – Holds industrial vinyl rolls in various sizes/weights. Cuts smoothly and cleanly. Conveniently integrated to your workstation. Castors : Locks swivel and wheel for total immobility. Ideal for moving the workbench around the workshop. 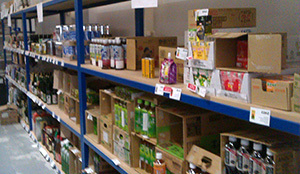 Typically our shelving units are manufactured from the same robust materials found in our packing table range including mild steel box section, 18mm thick MDF shelves. 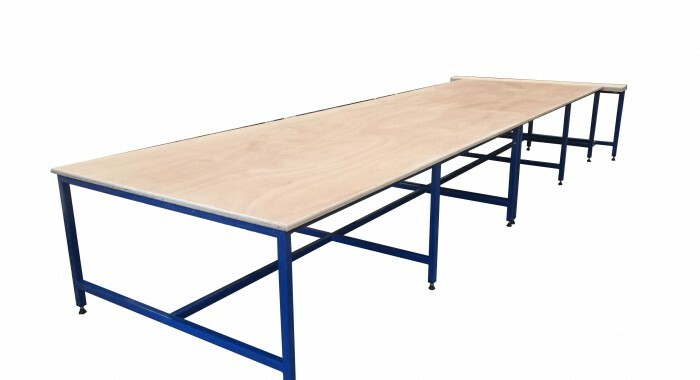 These can be further modified with custom dimensions to suit, upright product dividers can be fitted, different worktops to replace the MDF if needed such as vinyl/laminate or PVC covering.